Whistledown produce the podcasts for Glyndebourne – one of the world’s leading opera houses. 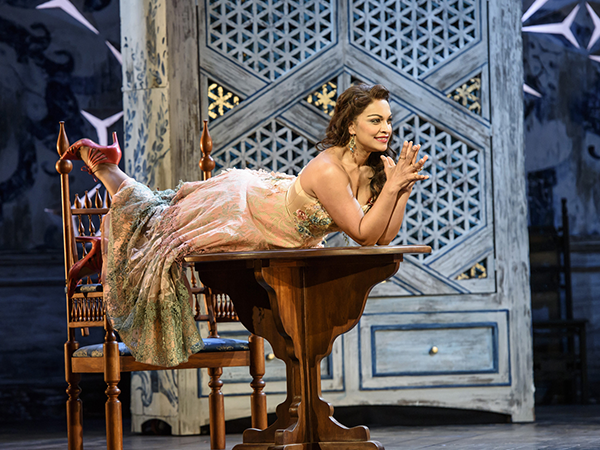 Here, world-renowned soprano Danielle de Niese explains how her cunning character Rosina is always one step ahead of Figaro, the Barber of Sevillle. BBC Radio 3’s Katie Derham and esteemed guests from the world of opera and classical music are the listeners’ guide to the stories behind the music. Meticulous attention to the music and context is married with a lot of fun to make opera accessible to new audiences whilst maintaining Glyndebourne’s international reputation for excellence. These podcasts have been syndicated to The Guardian and Telegraph newspapers to compliment campaigns around the performances.